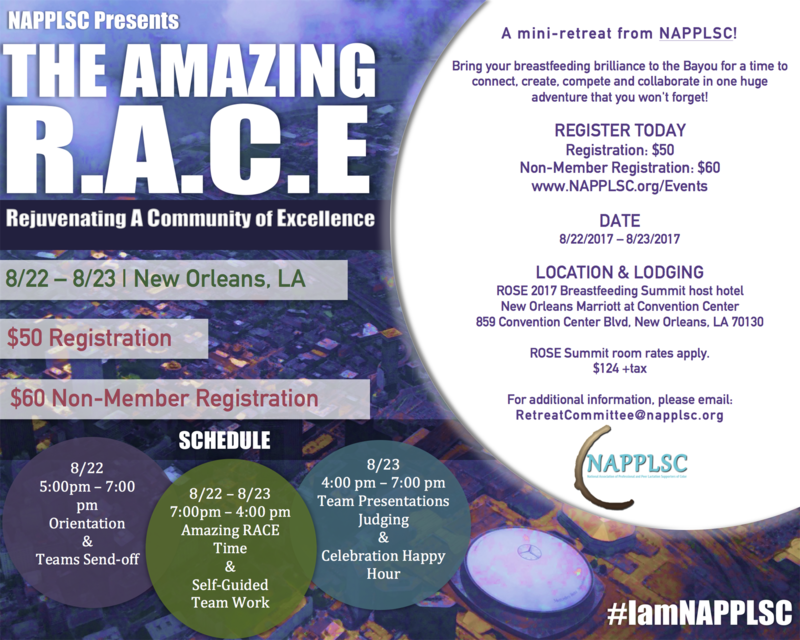 Registration to this mini retreat is only available to current NAPPLSC Members. Only for those awarded Scholarships to the NAPPLSC Retreat. 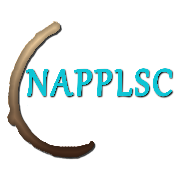 A mini-retreat for NAPPLSC members. Bring your breastfeeding brilliance to the Bayou for a time to connect, create, compete and collaborate in one huge adventure that you won't forget! Reservation Cut-off date: 5:00 PM CST, Wednesday, July 26, 2017. Registration supports the cost of retreat activities.